If you’ve never been to China (or even if you have! ), there’s enough in this vast, epic country to keep you coming back for more year after year. Seamlessly blending cosmopolitan culture with dramatic elements of the natural world, there’s nowhere else quite like it when it comes to travel. Given that the country was shut off from the rest of the world right up until the 1980s, it’s still relatively new to receiving tourists; however, foreign visitors are now as much a regular part of day-to-day Chinese life as pagodas and panda bears. 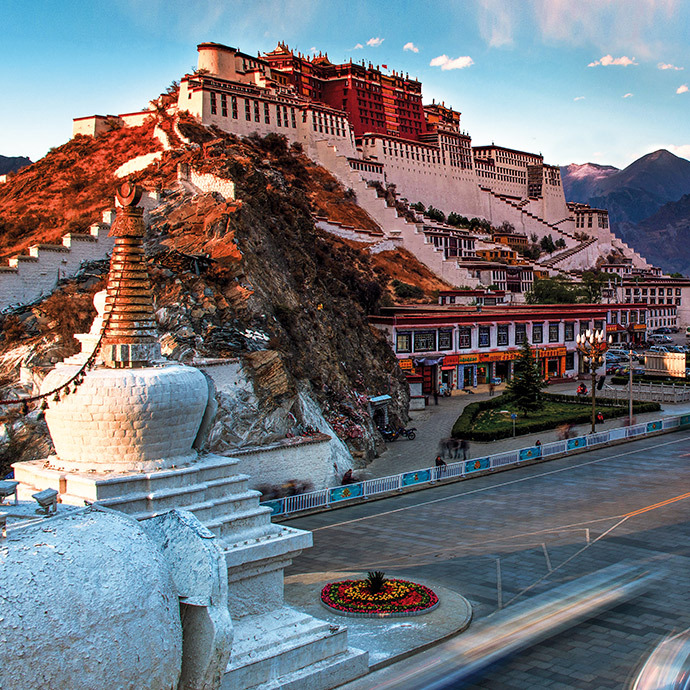 With Travelsphere, holidays to China take in some of the country’s most iconic sights; from the world-famous terracotta army to the mighty mountains of Tibet, there’s so much to look forward to. If you have a clear vision for what you want to accomplish on your China escorted tour, there’s no better way to achieve it than by setting off on one of Travelsphere’s hand-crafted packages. Mesmerising and mysterious is China, and Travelsphere wants nothing more than to help you make the most of this magical land. 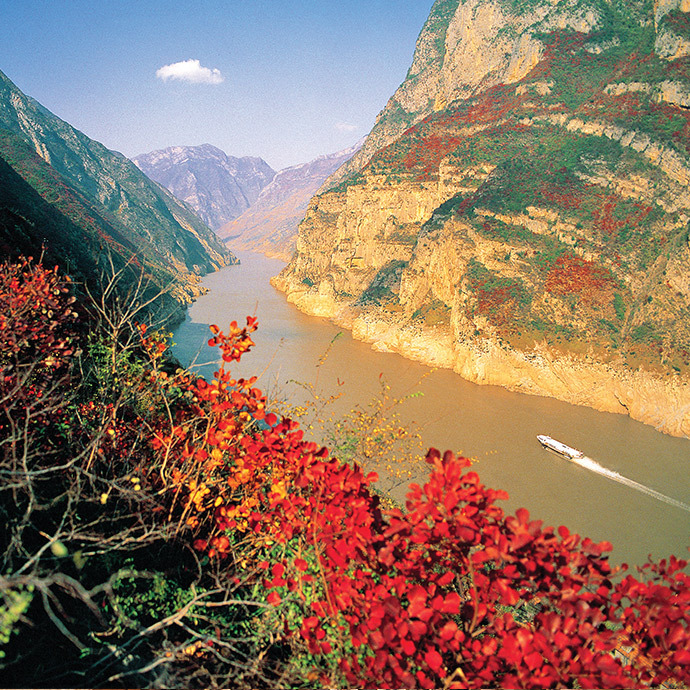 Always wanted to go on a river cruise along the Yangtze? We can make it happen. Fancy following in the footsteps of countless other explorers on a quest for the fabled valley of Shangri-La? Say no more. 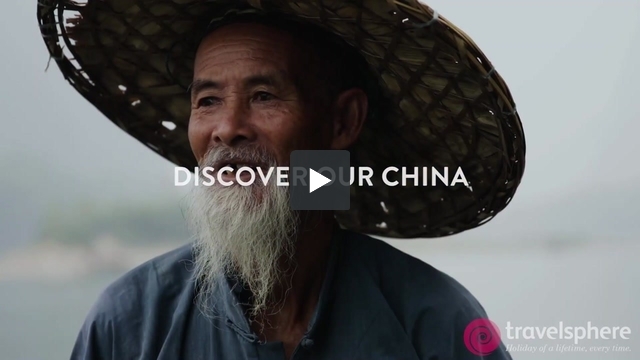 Experience China on guided tours with Travelsphere and discover a country like any other! China is a country where ancient meets modern, rich in history and home to one of the world’s most iconic sights – The Great Wall. Here we share the top 5 reasons to visit this intriguing destination. The cities of China are mesmerising - incredible architecture, traditional tea rooms, UNESCO-listed sites and delicious flavours. Why not look a bit closer at Shanghai, Beijing & Xian? 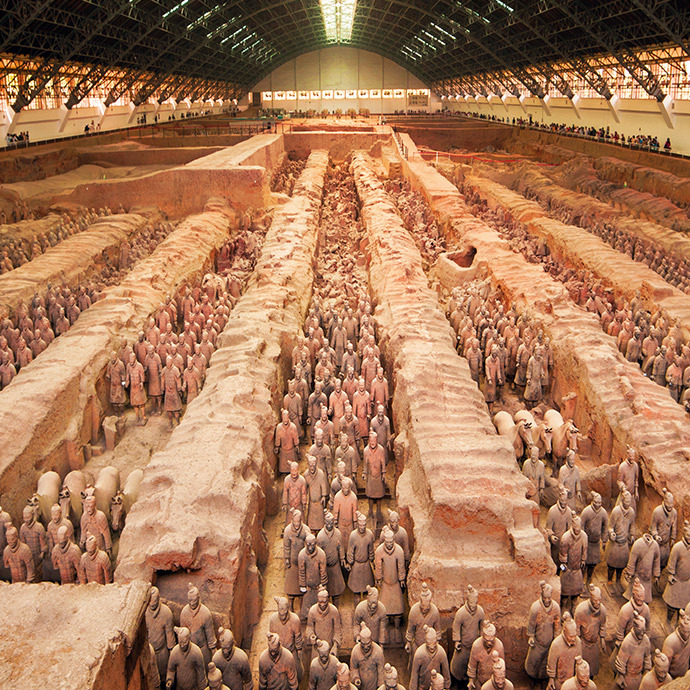 If you’re looking for a holiday destination that contrasts bustling cities with ancient sites, then look no further – with an incredibly fascinating history, China should be at the top of your list.